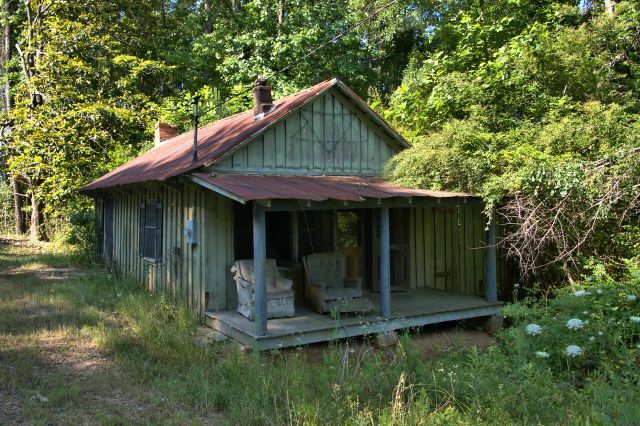 If you make it to the the Cotton Pickin’ Fair, you can tour this iconic home. It’s a centerpiece of the festival. 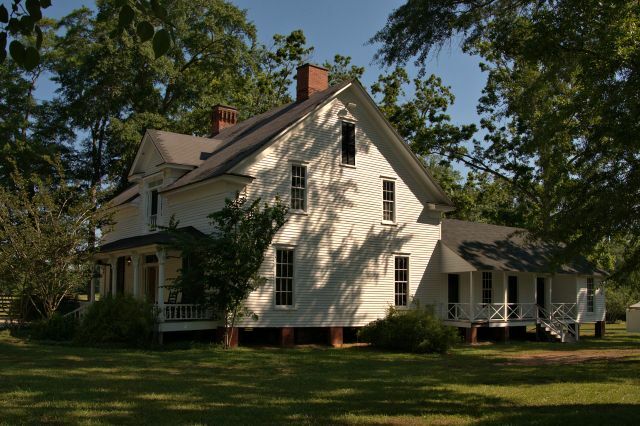 It was built by the town’s namesake, William Franklin Gay. Mr. 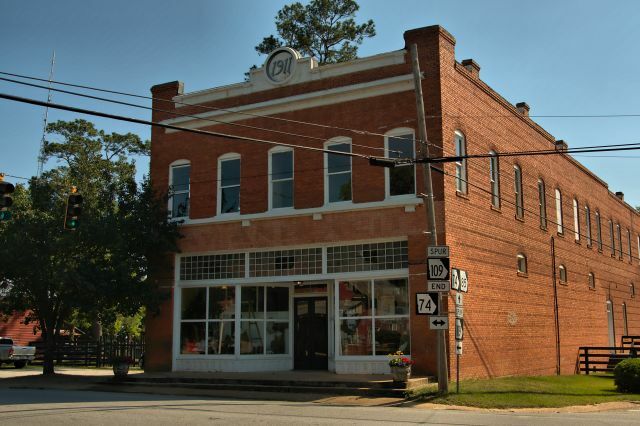 Gay became the town’s first postmaster in 1886 and later served as chairman of the Meriwether County commission and mayor of Gay. 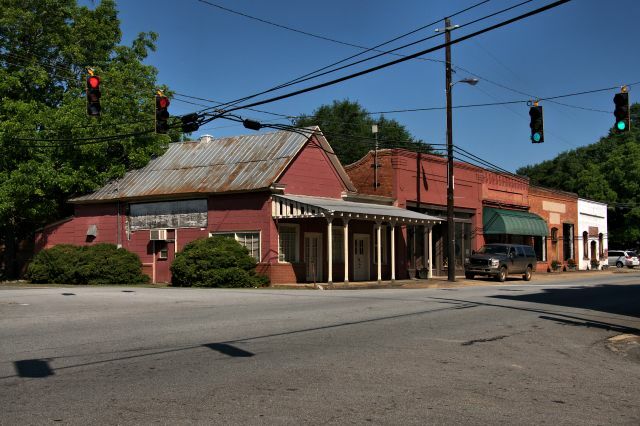 This old store is well-known to visitors to the Cotton Pickin’ Fair. The main floor originally housed the farm office, general store, and post office. Groceries were sold in the basement and the top floor was Mr. Gay’s apartment.